Blogbox is a minimal, cards, dark jekyll theme. 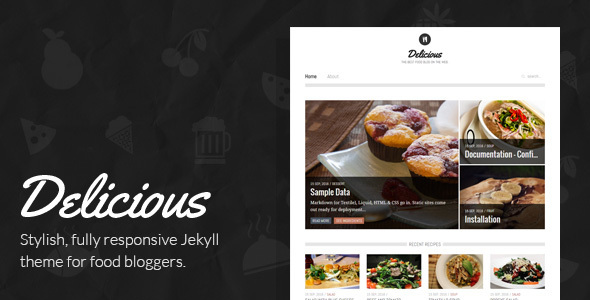 It is developed by Justgoodthemes. 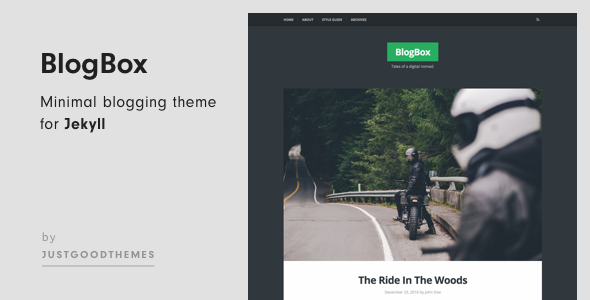 BlogBox is a minimal, bold, responsive and easy to use theme for Jekyll. It’s a perfect fit for artists, photographers or just creative bloggers looking for a theme with bold design. Responsive design adapts smoothly to different screen sizes, so your readers can access your blog from any device with a web browser. 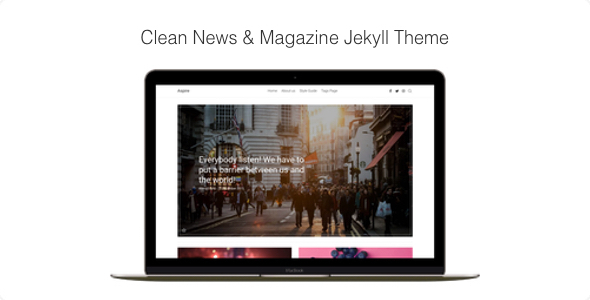 We’re dedicated to keeping BlogBox Jekyll theme up to date.